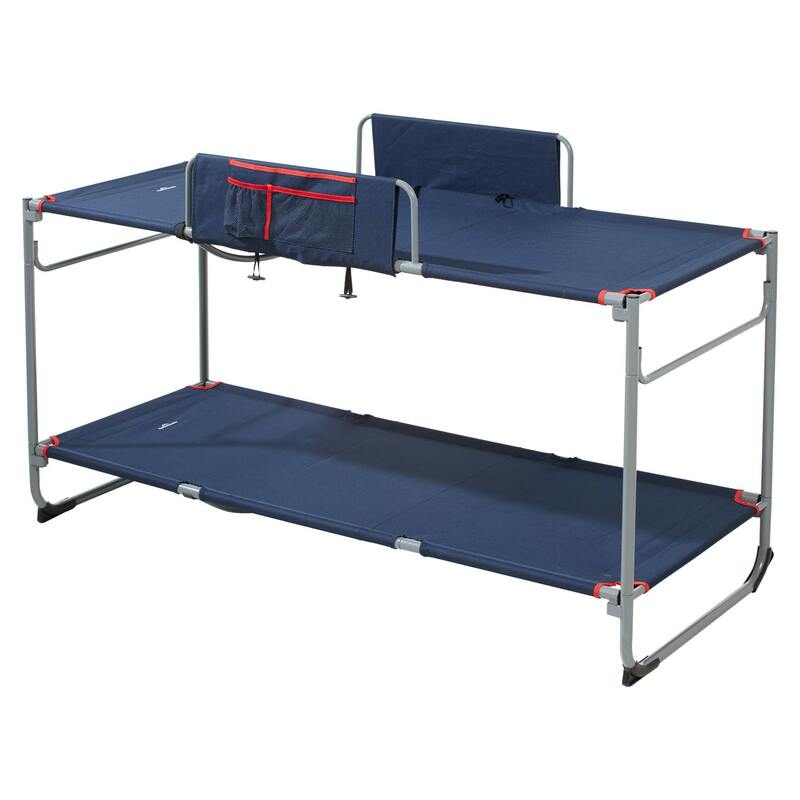 Now even easier to assemble, the Retreat Dual-Use Bunk Beds are safe, stable and versatile. Kids will love them too! Designed for use as space-saving bunks to two separate beds, the Retreat sleeps people up to 100kgs (and up to 80kg on top when used as bunks). The top bunk has safety rails and a bottle holder and mesh pocket for stashing torches, treasures and other essentials.